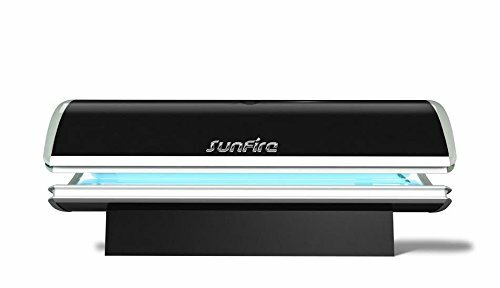 ​Indoor tanning beds or home residential tanning beds are a great alternative to sun tanning outdoors. 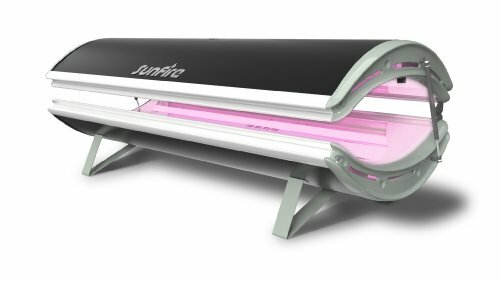 If you are one with a busy schedule or do not have a beach close by you might consider one of these indoor tanning beds. Tanning beds have advanced significantly in recent years. There are new age tanning beds, advanced tanning lotions, more tanning bed supplies which are readily available, and some really cool tanning goggles too! So if you are determined to be tan all year or even just for special occasions, these beds are here to enhance your beauty. ​Tanning beds are a great option if you are looking to maintain a tanned look all year. In the long run they will be less costly then your numerous trips to the tanning salon, besides saving on fuel to get there. Time is another major factor. The convenience of being able to use a tanning bed at the time of your choice plus at your own location as well. ​Furthermore, you will also save money since most tanning booths charge by the minute, or have a set fee per session. In most cases it takes several sessions to establish your base tan, and then many more sessions to maintain it, you could easily find yourself spending over a hundred dollars a month for just the tan not including any supplies. So do the math, basically a years worth of tanning at a salon could be the same price as owning your own tanning bed. If tanning is your thing then you should seriously consider buying a tanning bed for your home use. Another reason why home tanning beds make sense. Most people worry about the cleanliness of tanning salons. When you have your own, you are in control of the hygiene of the unit. Your body is the one using it, not hundreds of others. All these reasons makes the home tanning bed a great choice!